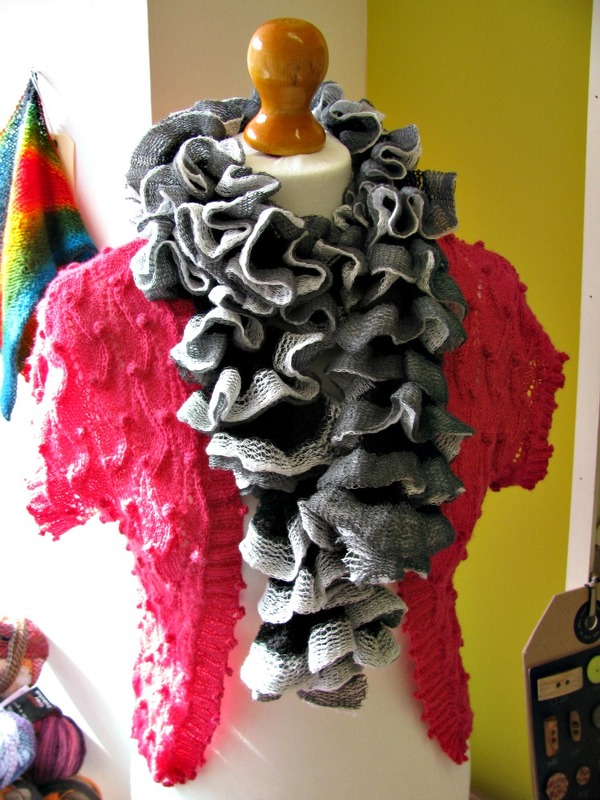 When we first opened we had a popular soft mesh scarf yarn called Castagnette. 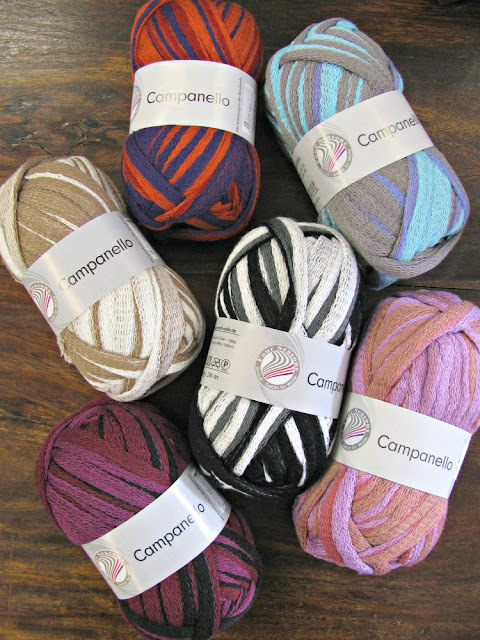 This was a limited edition yarn and once it was gone it was gone - we couldn't buy more. We were keen to get something like it in again and finally we've found something just like it! As always - 1 ball makes 1 scarf and we're happy to give you a demo!